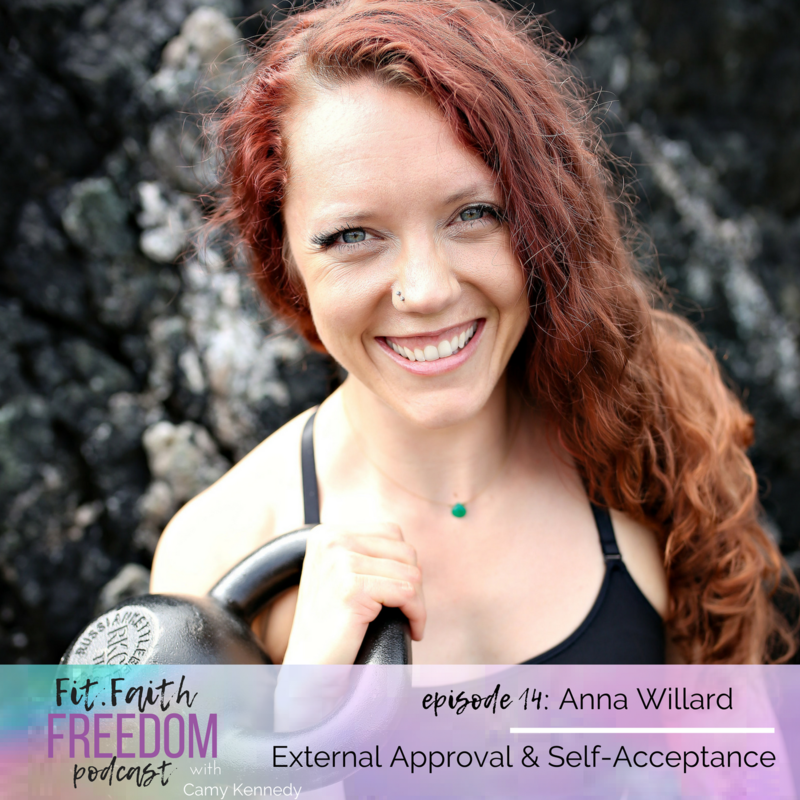 In this episode we are speaking with Anna Willard who is an empowerment coach and a kettle bell strength coach. Anna Willard is a Kettlebell strength coach, published author, motivational speaker, creator of ironwilltrain, and a movement nerd on a mission to give you Hope. Ironwilltrain is designed to physically empower you towards a life beyond your dreams! With the art of the Kettlebell exercises and healthy eating habits, you will start to feel how hope is alive in YOU! Anna helps men and women change their painful past to their peaceful powerful present through Kettlebell exercises and nutrition to have the strength to live a life beyond their wildest dreams!